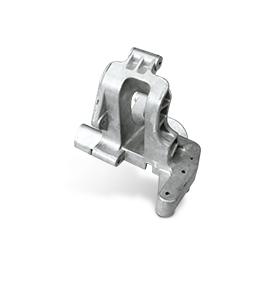 Lion have produced billions of Zinc die cast components. 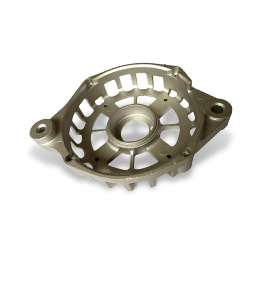 Lion die casting manufactures a large range of zinc parts for many different industries. 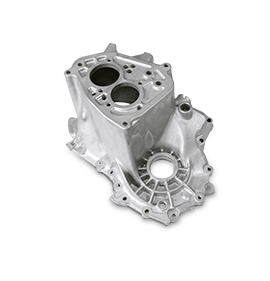 With your specifications, our manufacturing engineers, quality engineers, and production staff develop a die casting process that will produce your parts economically, and with reliable quality. 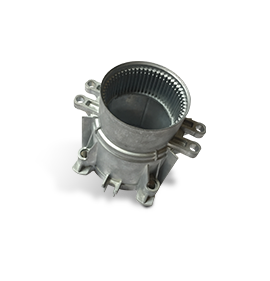 We specialize in delivering advanced miniature zinc die casting services for high-precision manufacturing of smaller, complex parts and components. 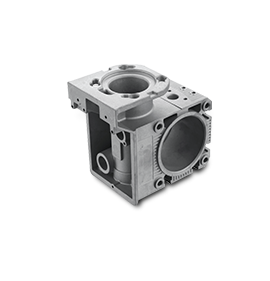 Material test report is necessary from material supplier for each batch and QC department do spot checking to guarantee the material quality. 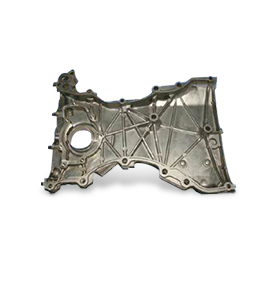 we have the automatic and semi-automatic production lines with over 12 sets of cold chamber die casting machines range up to 1250 Tons of maximum locking force. 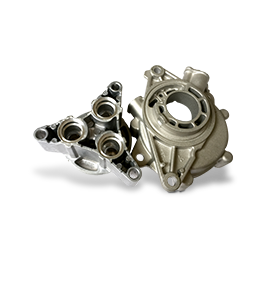 The waste material after trimming is not allowed to recycle for die casting to ensure the Chemical Element keep good consistency in whole production. 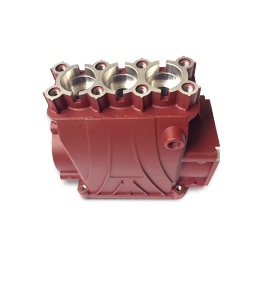 We have whole sets of advanced CNC machine center, CNC turning and inspection equipment to sure the final quality apply customer’s drawing. 3sets of double working table CNC machine center is on service to help improving machining efficiency. 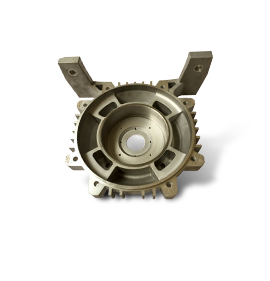 We can do different surface treatment according to different request including Powder coating, anodized, electroplating(KTL) and so on. We offer safe export packaging, bubble pack for each product, carton and wood pallet for shipment. A higher level of dimensional stability than many other metal alloys. Extended die life without the need for constant maintenance. The ability to create complex shapes with thinner walls. 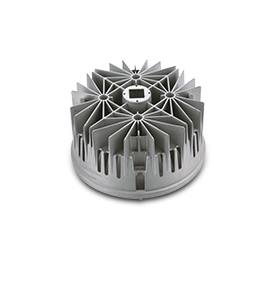 zinc die castings are completely recyclable. Copyrights © 2017 Lionnb.com . All Rights Reserved.